There are many ironies along the path towards global cannabis legalization. Too many to count. But surely one of the oddest was always going to be the reacceptance and relegalization of cannabis in China. The path so far has been, at a minimum, tortured. During the 19th Century British occupation, the majority Muslim Xinjang region of the country was a major cannabis producer (and exporter) to British India.This was done legally and under tariff until 1934 when the communist government cut off legal trade. Currently,punishment for possession yields10-15 days jail time and a 2,000-yuan (approximately $300) fine. Illegal sales, however, carry the death penalty. Last year, China executed 10 people convicted of drug trafficking in a public space to send a strong statement about the launch of a new anti-drug campaign. It certainly sent a message. But to Westerners, in particular, a highly confusing one. So where is the “market?” And how and where is cannabis being slowly reintroduced to the country in the age of global reform?In 2003, they issued regulations to normalize the industry. Farmers in the northerly province of Heilongjiang province, near Russia, are producing hemp legally these days – bound for industrial, medical and edible commercial use. The crop is highly profitable for farmers – bringing in about USD $1,500 per acre.This is far more than other crops like corn. Chinese authorities had, until earlier this century, turned a blind eye to its production. In 2003, they issued regulations to normalize the industry. This production region also accounts for half of all farmland currently under legal hemp production, globally. During the 20th Century,as cannabis reform moved on, not to mention western medical knowledge expanded about the plant, no surprise, the Chinese government began to lend support to a burgeoning industry and medical research. That also began surprisingly early. During the Chinese involvement in the Vietnam War during the 1970’s, the government needed a source of cheap clothing material for soldiers. They also needed cheap, accessible medicines with strong anti-bacterial properties, particularly in the humid jungle. 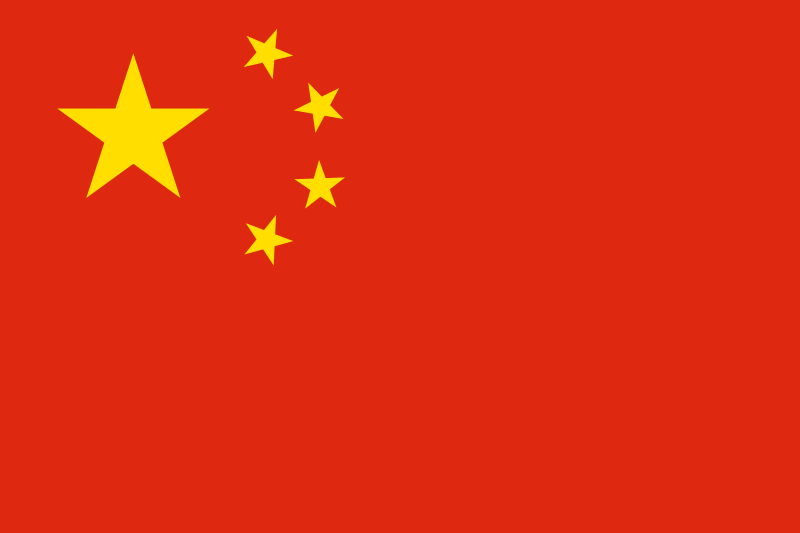 Given the highly politicized nature of the plant itself, not to mention current geopolitical developments shaping the global industry, Chinese exports are likely to stir a global conversation.Approximately half of the world’s 600 cannabis patents are now held in China, rivalling the potential of Israel on both the cannabinoid medicine and medical device front. These days, there is a greater appreciation than ever for “traditional” Chinese medicine,long stigmatized by Western approaches to the same, far from China. The discovery of the so-called “endocannabinoid system” of the body by Israeli scientists at the turn of the century also supports this sea change. Including not only the use of cannabisbut other natural herbs and procedures like acupuncture to stimulate it. The Chinese domestic medical cannabis trade, in other words, is ready to take off in the world’s largest greying population. The horse has, obviously, left the barn in the West. But what does all this mean for non-Chinese competitors not only in Chinabut outside of it, as the drug heads for export crop status? Given the highly politicized nature of the plant itself, not to mention current geopolitical developments shaping the global industry, Chinese exports are likely to stir a global conversation. President Donald Trump’s administration, it should be remembered, allowed a British CBD import to enter the U.S. pharmaceutical market this summer (while still banning all U.S. producers from entering the same thanks to delays on rescheduling domestically). It is not an unreasonable prediction to make, certainly after Trump also struck a deal with Israeli President Benjamin Netanyahu to delay the date of Israeli medical cannabis to the rest of the world in exchange for political support in moving the nation’s capital from Tel Aviv to Jerusalem. A U.S. “ban” on Chinese-sourced cannabis would be one of the most natural responses in the world for the current American administration, which has not only used the cannabis trade card before (Israel, UK) but has yet to move on rescheduling the drug at home. Tread carefully. While Europe (at least to North Americans) has its eccentric quirks when it comes to international business, the situation in China is far different.Tread carefully, and find local partners where possible. Beyond appalling penalties for getting the paperwork (or etc.) wrong, there aremany differences in business, medical and even broader culture that are completely foreign to Westerners (in particular). Tread carefully, and find local partners where possible. Where to meet Chinese partners? Chinese investors are beginning to enter particularly European markets via conferences. In the past several years, while they are still a trickle, Chinese doctors, investorsandscientists have begun appearing in the West. Particularly in more medically oriented forums in Europe.